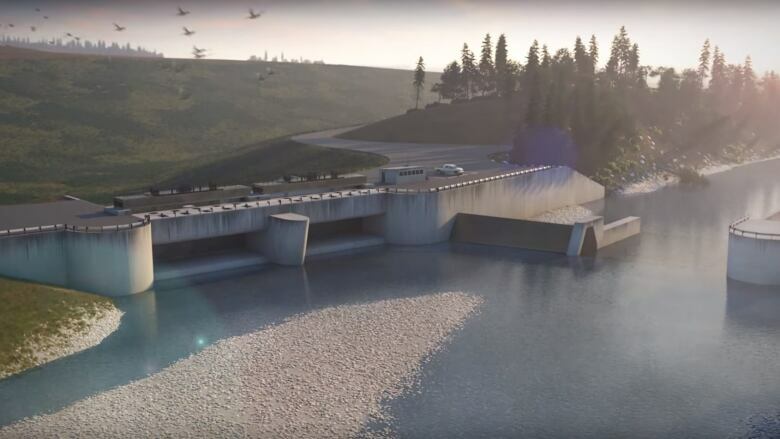 The provincial government says they'll do whatever it takes to make the Springbank​ dam happen, but those against the project say their fight is far from over. On Wednesday evening, more than 100 people who live close to the Elbow River gathered to hear city and provincial officials update their flood mitigation efforts. Five years after the devastating 2013 flood, Elbow Park resident Cori McNicol said she still gets anxiety. "Talking about, 'do we get a moving van and throw everything in it, and move it up the hill,' that sort of thing, that's not a normal thing to think about," she said. Minister of Transportation Brian Mason reassured the crowd that despite ongoing opposition by landowners and members of the Tsuut'ina Nation — the government is committed to getting the Springbank dam built. 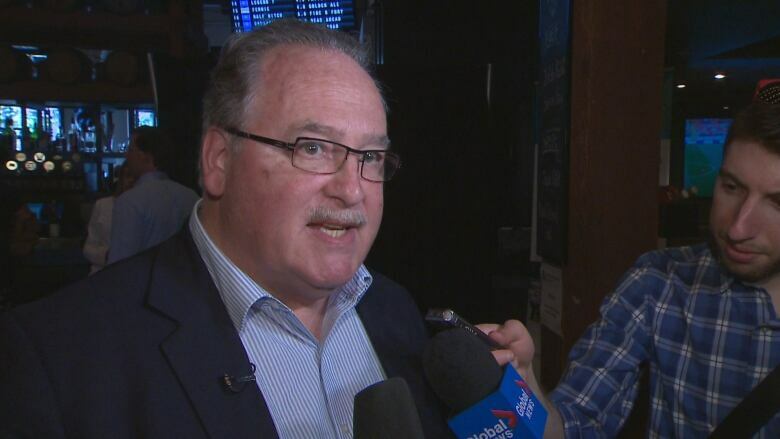 "I want to stress that this project is the best project to protect Calgary and any attempt to switch horses now would result in very significant delays in flood protection and would result in much poorer outcomes," he said. Mason said his team is doing everything possible to speed up the process. "We've added extra resources to make sure that we can respond on very short time frames to anything the Canadian Environmental [Assessment] Agency requires of us," he said. But, for homeowners like McNicol, things aren't happening fast enough. "Being the five year [anniversary] and not really having anything in place to feel comfortable…I think it definitely brings some anxiety to our life," she said. "We understand that for these land owners in Springbank it's hard, and I don't think it's something that people who have been displaced really chose to do." But, McNicol said the magnitude of the 2013 floods speaks volumes. "There were 100,000 people who were affected and evacuated for the flood. That's a lot of people, that's almost a tenth of the population of Calgary. So I think you have to weigh the pros and cons of everything." Still, Springbank landowner Mary Robinson and her neighbours are not giving up on what they consider is the better choice — a reservoir at McLean Creek. 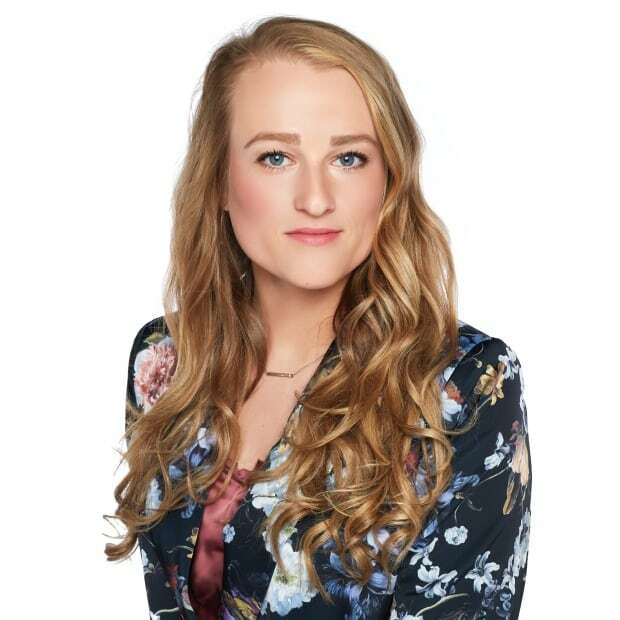 "We continue on our struggle to make people realize that we are in favour of flood mitigation, but we just feel that McLean Creek is a far better option," she said. At one point in the meeting Mason said building Springbank dam would displace a couple dozen families, compared to the huge number of homes it could potentially save. But, Robinson stands behind McLean Creek as the solution. 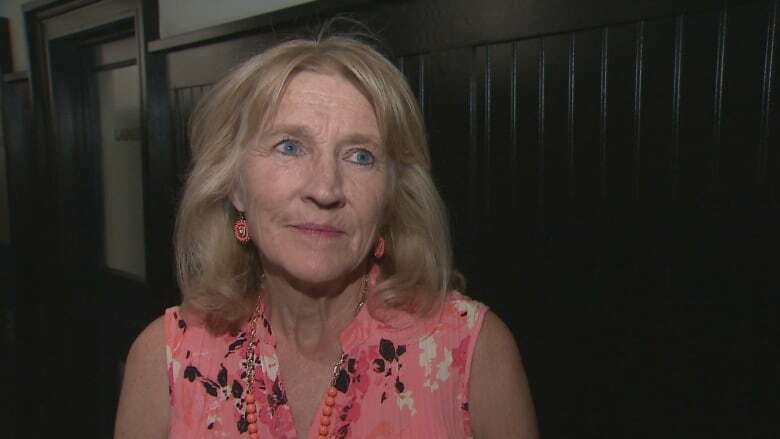 "They're some of the oldest ranches in Alberta, and we just don't think that is a respectful way to treat people when there is a better option that also protects Calgary," she said. When asked if they'd consider going to court, Robinson said they were "not beyond that." 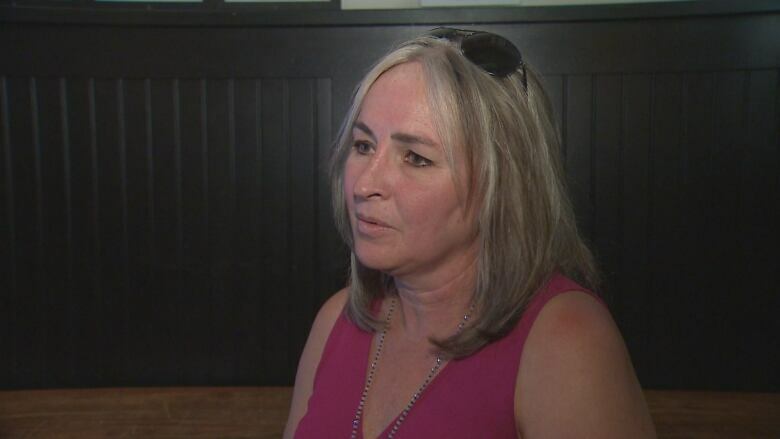 "They're dealing with a bunch of good rural people, we're not giving up our heritage, our homes, our families and it's our businesses," she said. "They're going to destroy all of our businesses." Mason said his government hopes to find a solution where they can acquire land from Springbank landowners in a civil fashion. "And if we can't do that, we're going to reluctantly move toward expropriation," he said. The Tsuut'ina First Nation also opposes the reservoir and agrees with the Springbank landowners that McLean Creek should be the site of a reservoir. Kevin Littlelight is with Tsuut'ina First Nation says he's disappointed the province is not listening to the band members concerns. "The government is saying they made up their mind ...and this is a huge project adjacent to Tsuut'ina and it's a pretty disrespectful move not to really take into any kind of weight what Tsuut'ina is saying," he said. The federal environmental review of the Springbank dam is expected to be completed by next spring. Read more articles from CBC Calgary and like us on Facebook for updates.